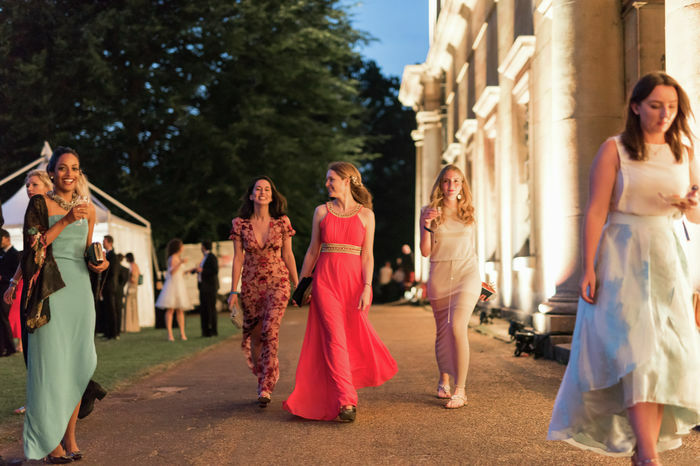 Jesus College has become another college to offer May Ball ticket discounts for students receiving a bursary, following Hughes Hall and Wolfson College last year in doing so. The tickets sold at a discounted rate will cost £77.50, while tickets sold at the full price reach £155. Jacquie Rowe and Kate Fitzpatrick, presidents of Jesus May Ball told Varsity that their motive was to “make all Jesuans feel welcome at our event and to feel that it is an aspect of college life that they can participate in regardless of their financial background”. They focused efforts on Jesuans so a 50% discount could be offered. Discounted tickets were added to the existing guest capacity with the support of the College Council to maintain the same core budget. “It is our hope that in future years we will be able to expand this scheme to a broader range of students, perhaps via a partnership scheme with other May Ball Committees,” Rowe and Fitzpatrick added. This sits in line with CUSU Council’s support of the motion to call for subsidised ticket options for students who receive a full Cambridge bursary, for events including May Balls and formal dinners. The motion was proposed by previous CUSU Access & Funding Officer Olivia Hylton-Pennant in 2018 and passed unanimously. These reductions mean to offer a solution to students who have found elements of Cambridge life unaffordable. May Balls can cost more than £200 per ticket, although most tickets are priced between £100-£150.